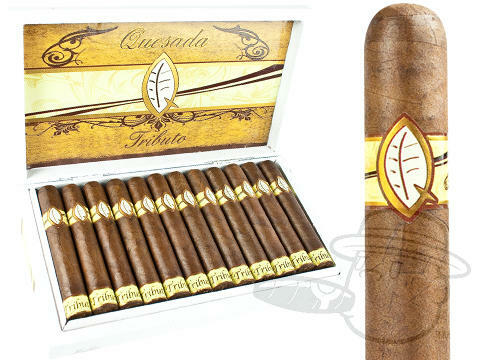 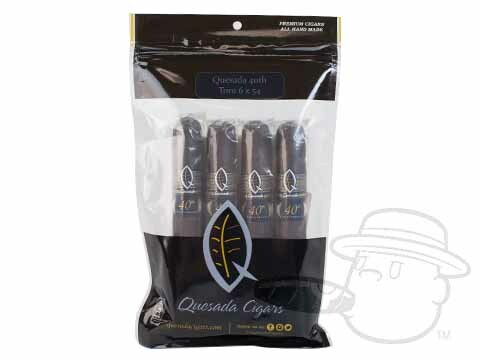 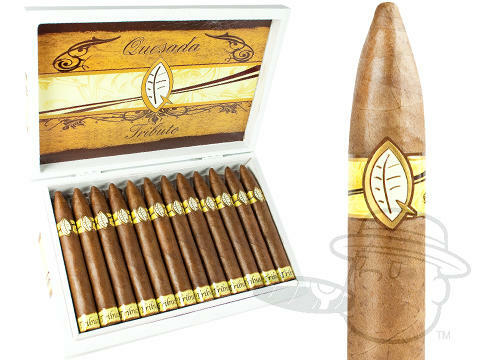 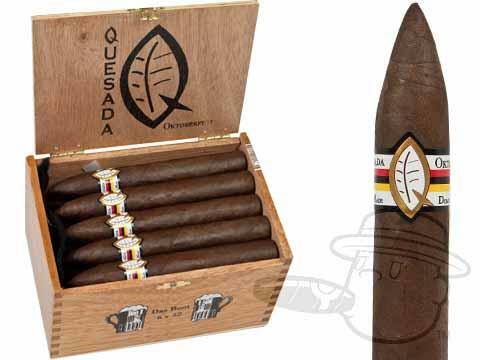 Quesada cigars have been making aficionados say “wow!” since they first came off the roller’s table in 1974. 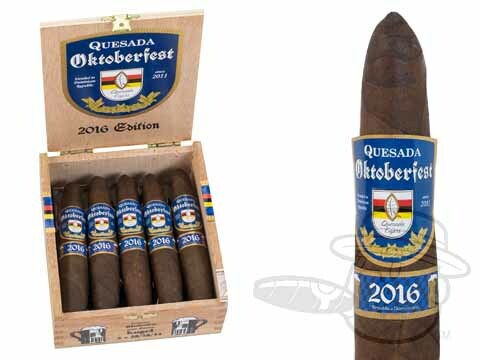 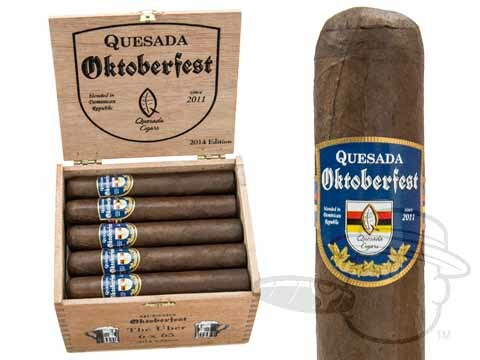 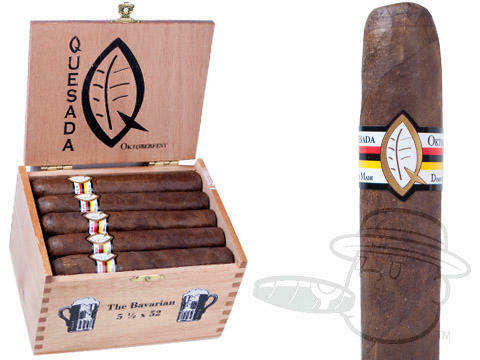 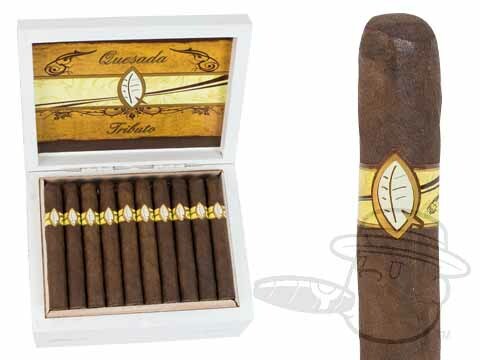 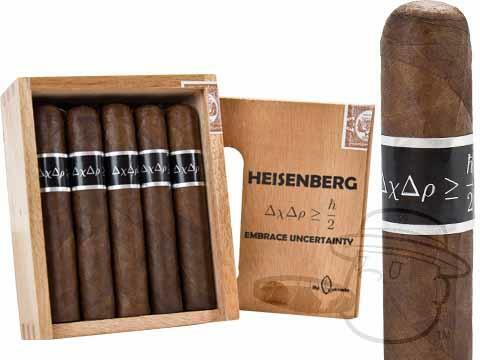 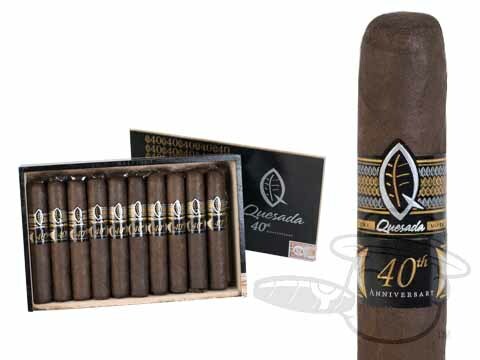 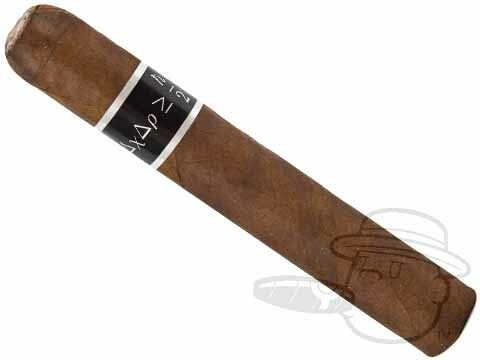 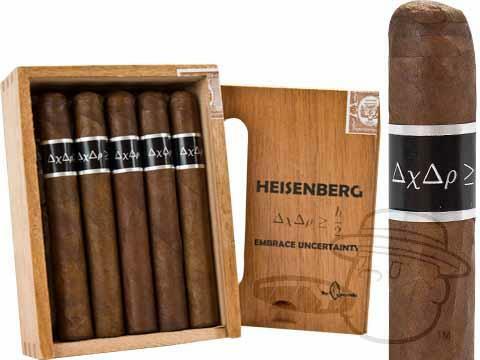 Forty-three years later, the Quesada family has expanded their roster of fine premiums to include a wide array of wow-inducing smokes for every palate. 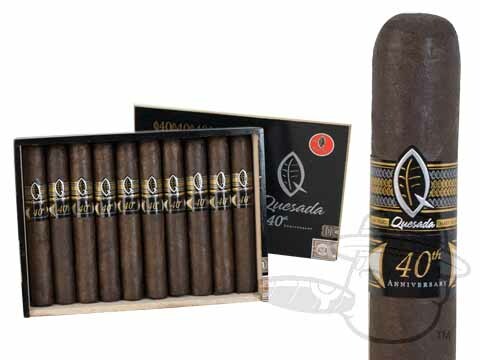 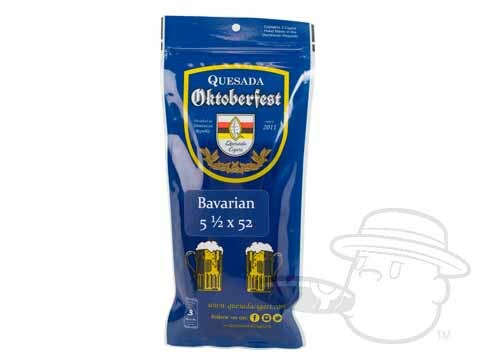 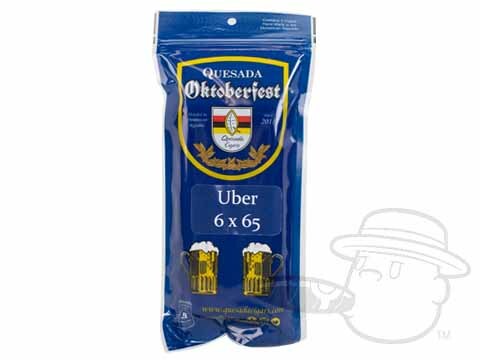 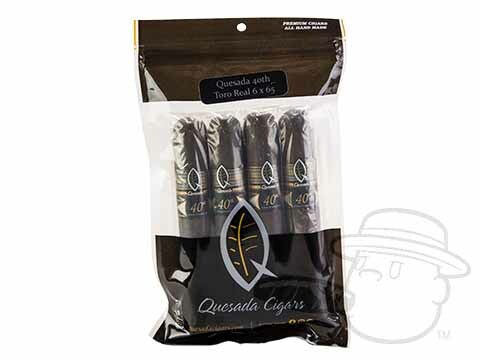 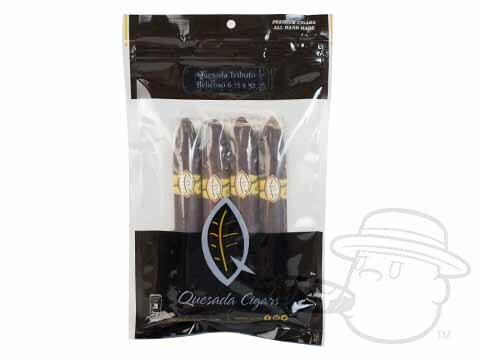 Treat yourself to any of the brilliantly bold blends in the highly-rated Quesada collection and tap into the taste of real handmade excellence.